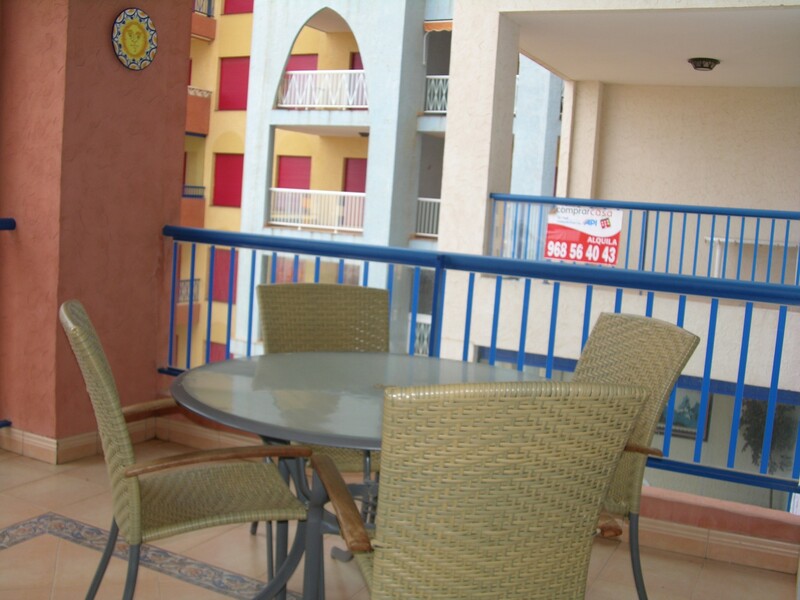 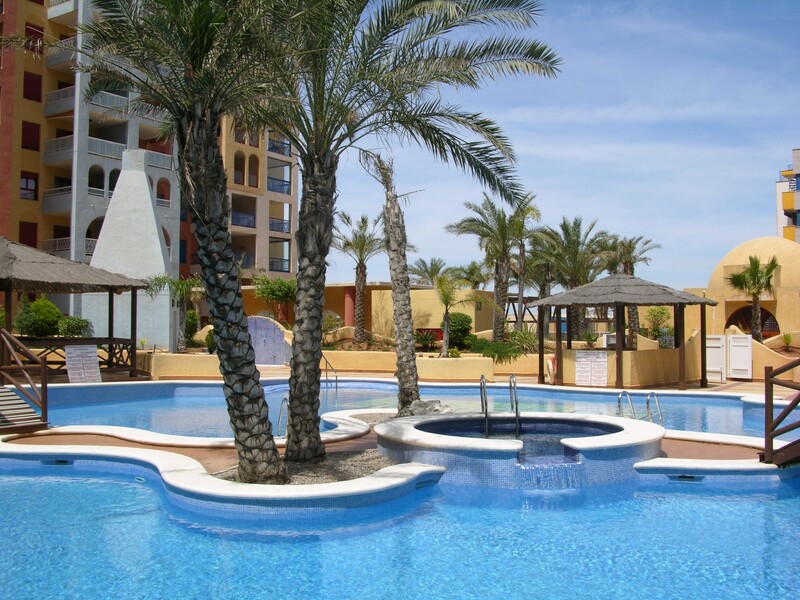 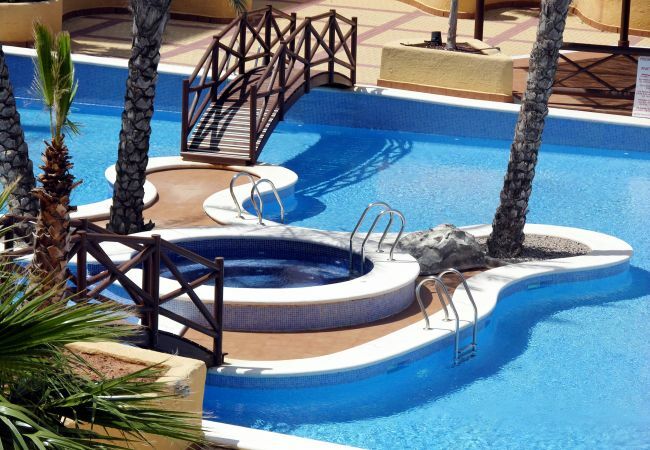 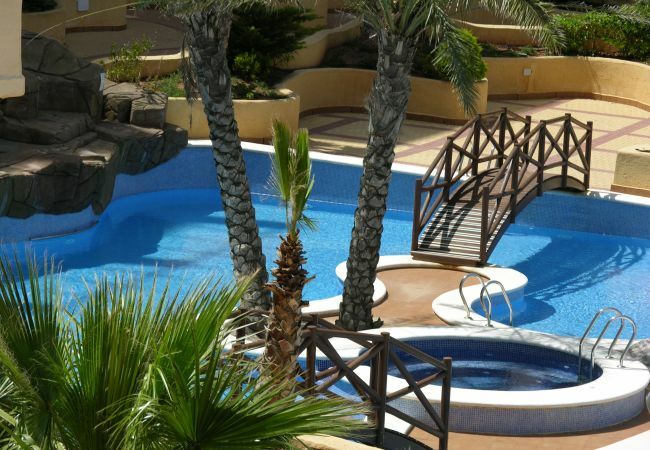 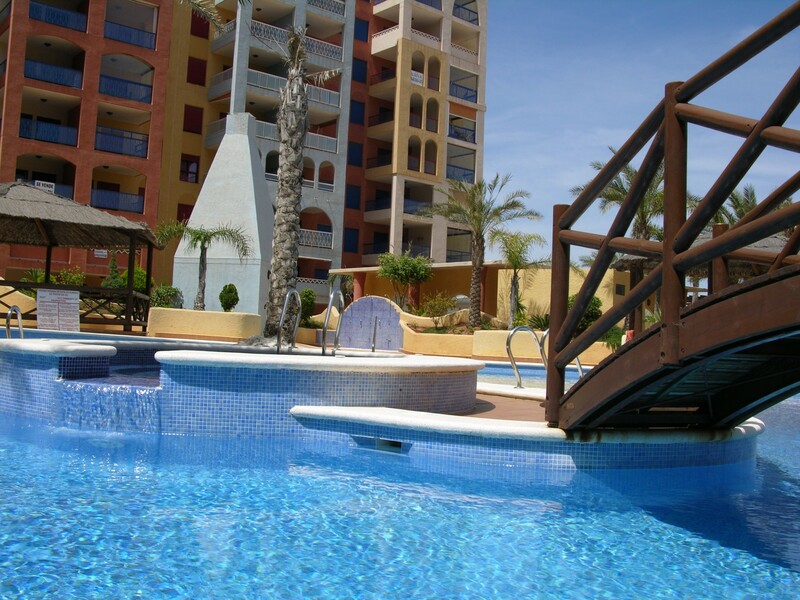 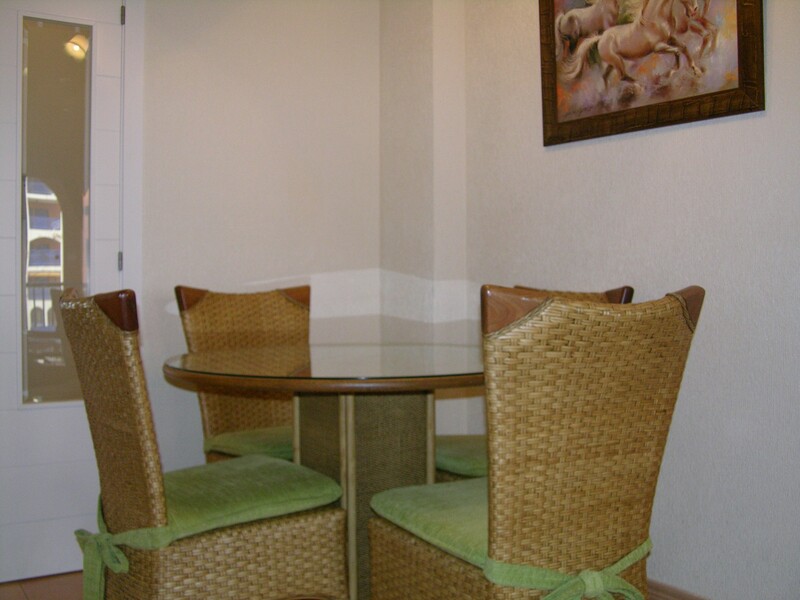 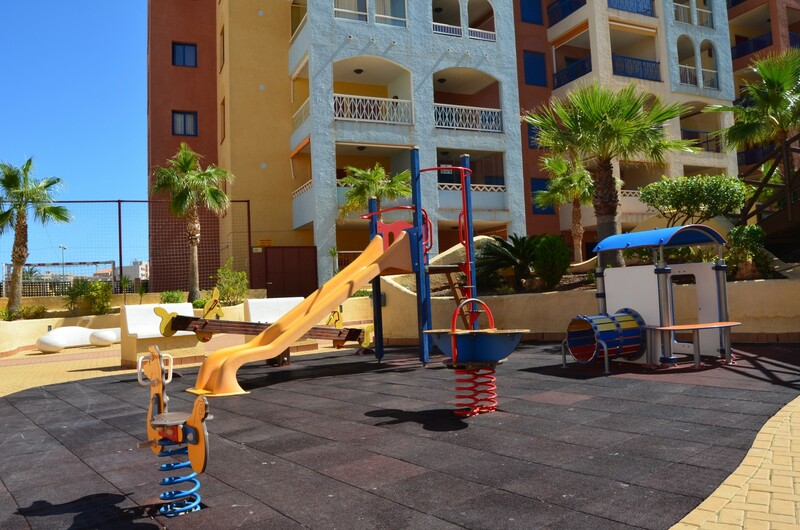 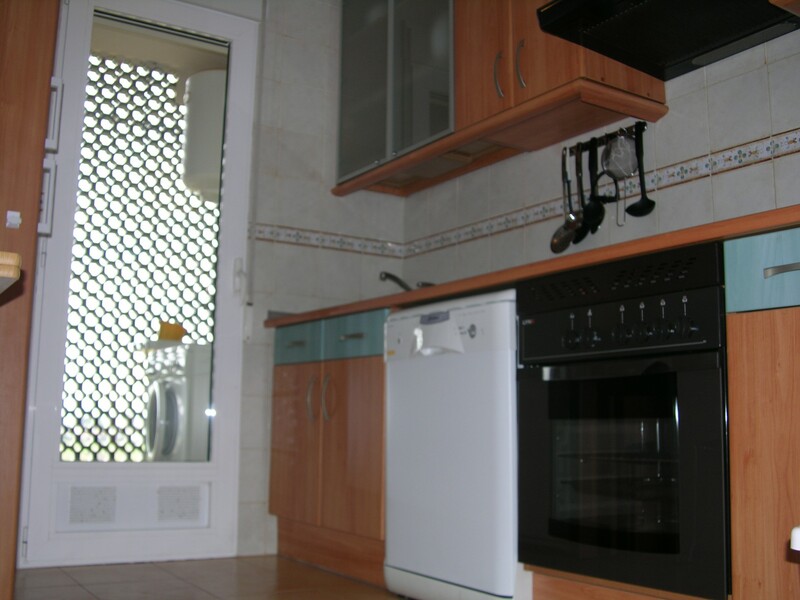 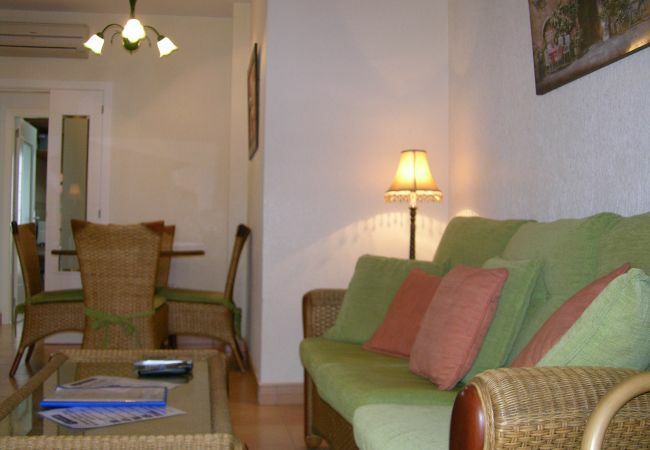 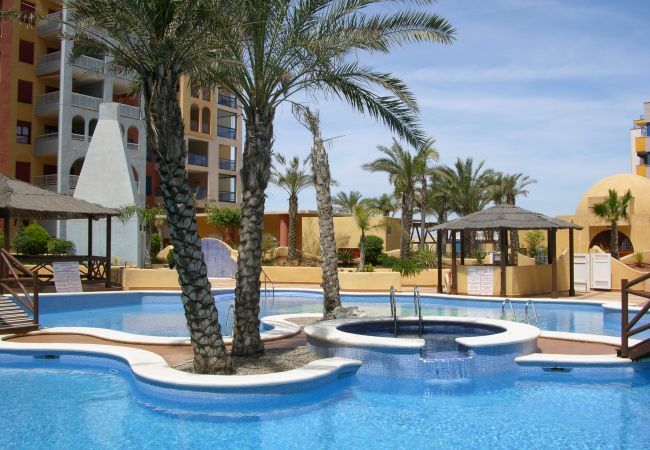 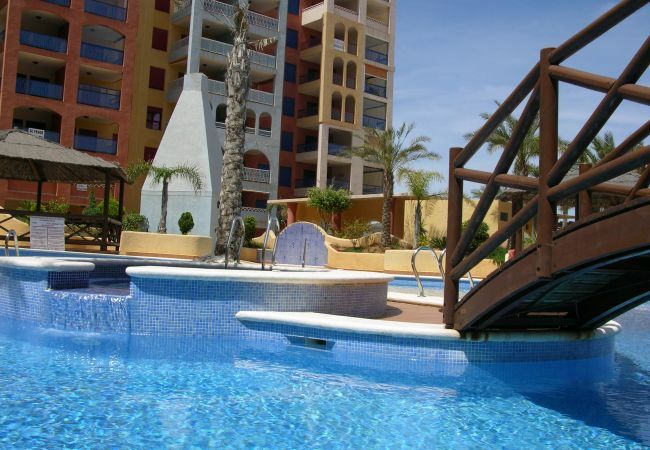 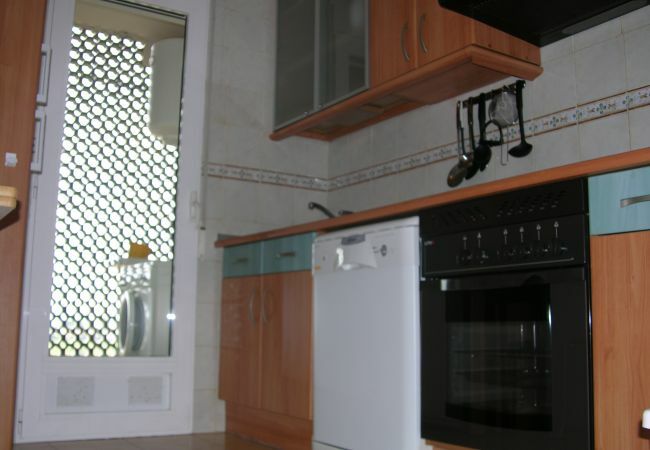 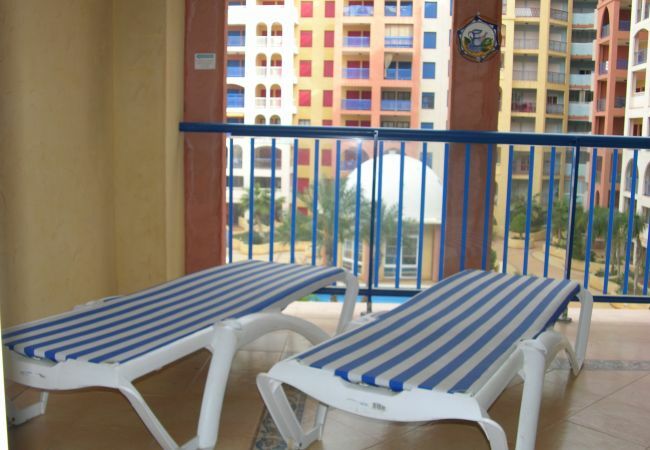 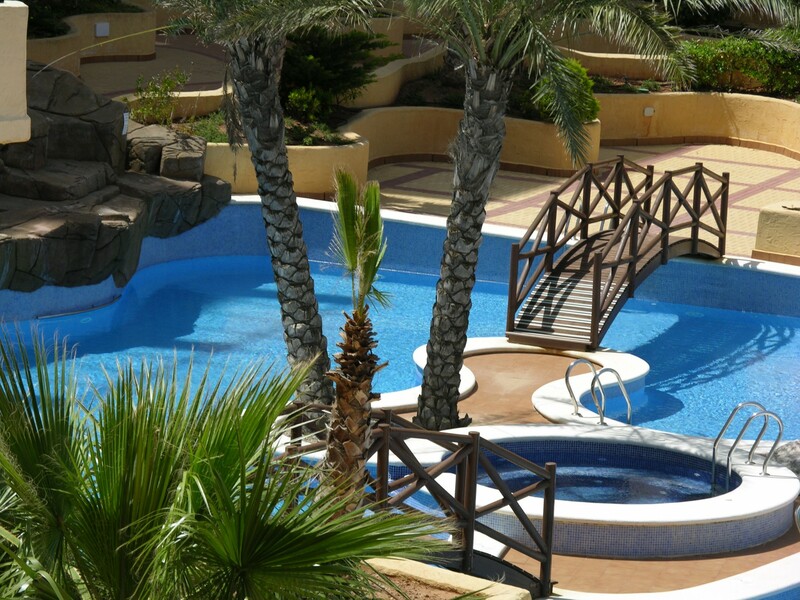 This 2 bedroom apartment is located in the very popular complex of Verdemar 3 in Playa Honda. 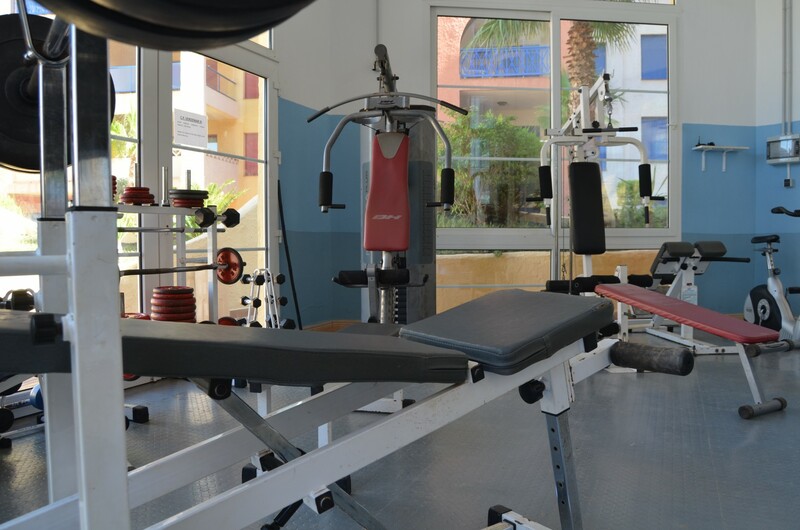 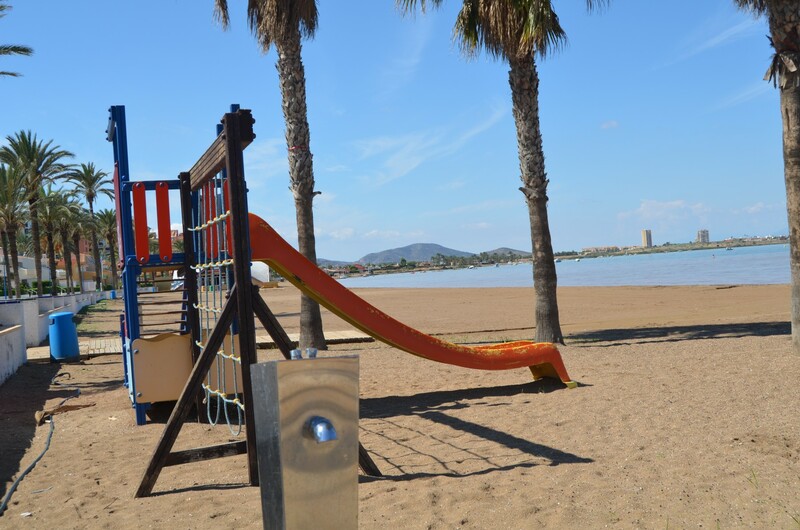 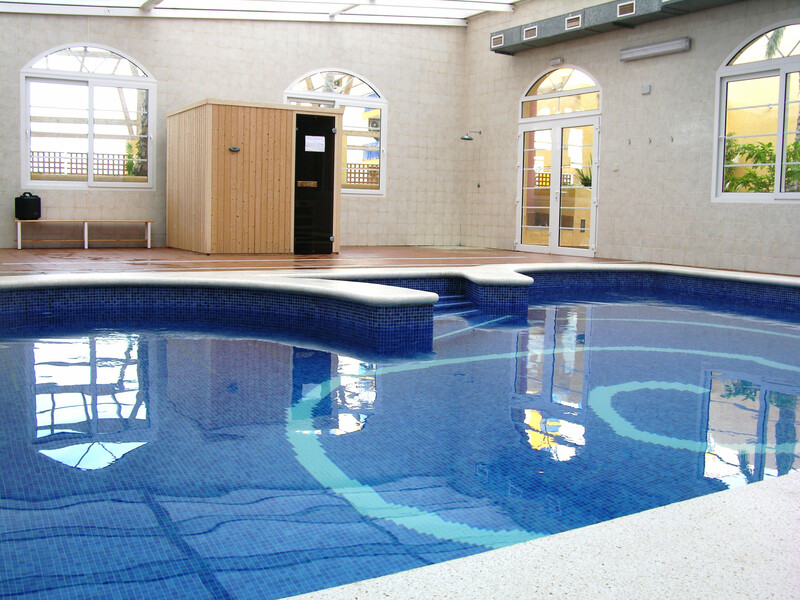 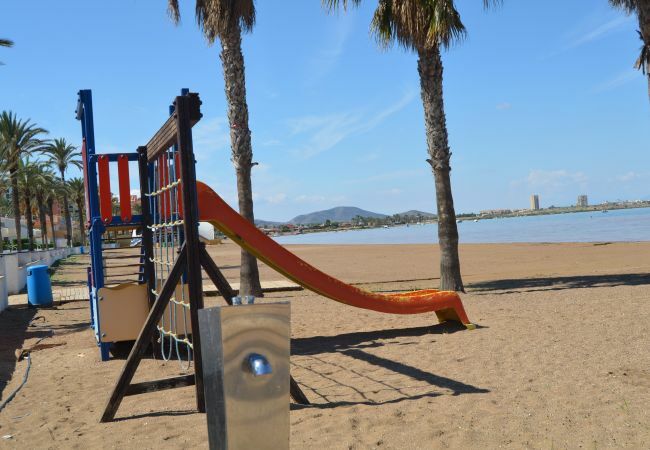 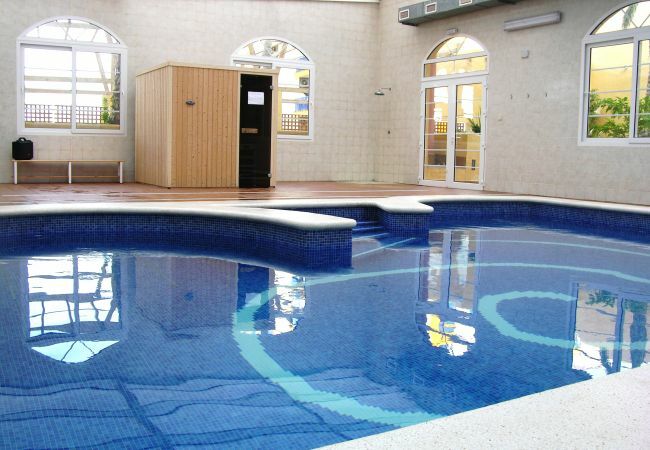 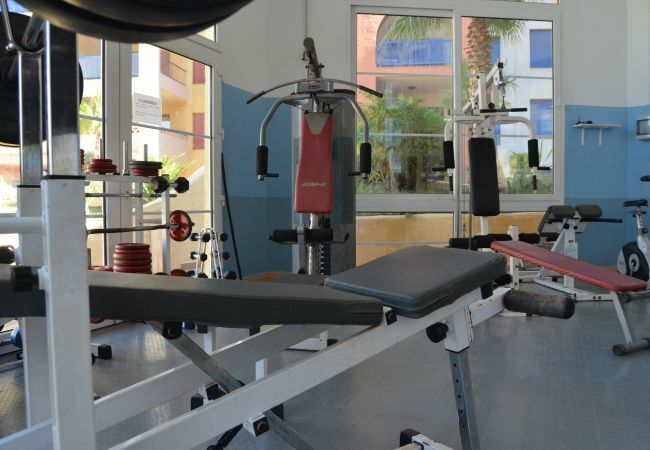 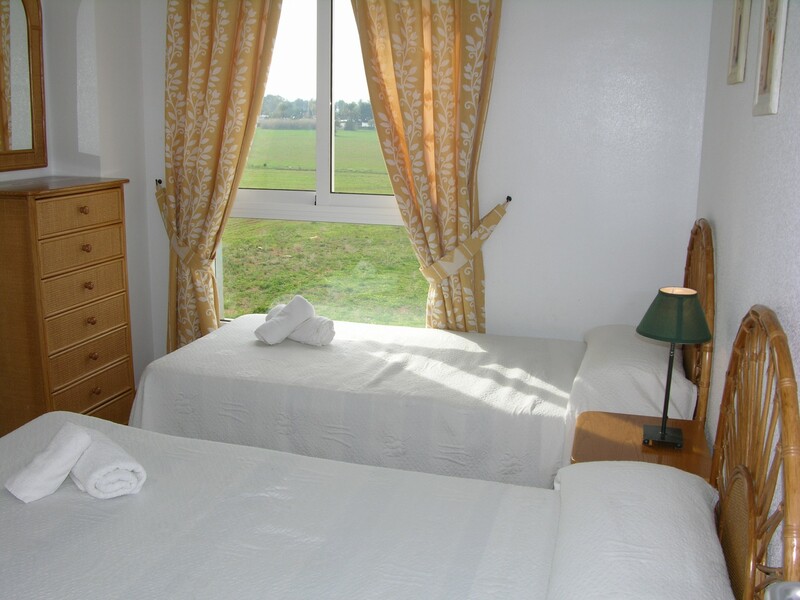 It is just across the road from the beach and has an indoor and outdoor pool (both seasonal) and a childrens play area and gym. 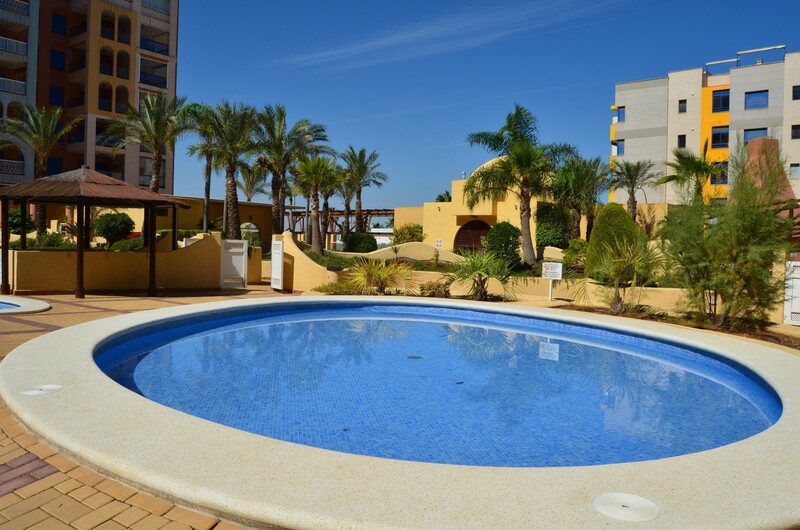 The property has 2 bedrooms, bathroom, fully equipped kitchen, including dishwasher, and balcony which overlooks the beautiful pool area. 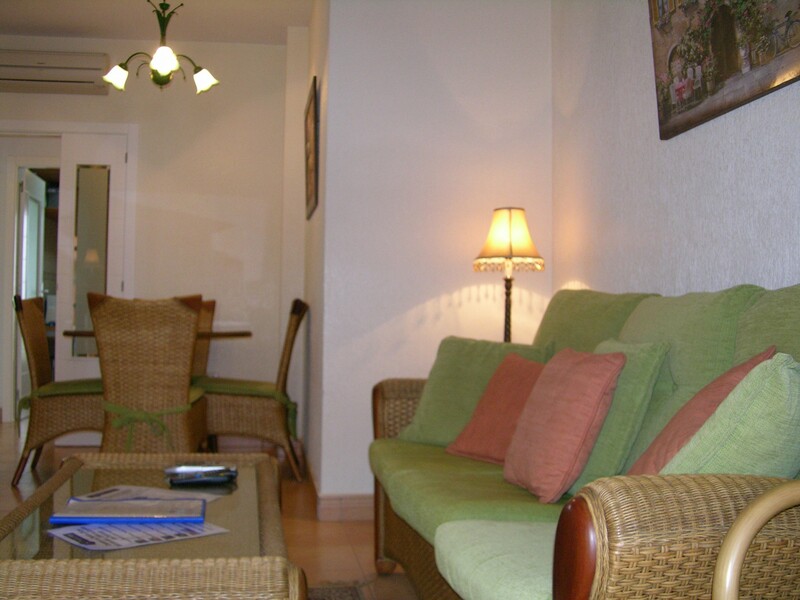 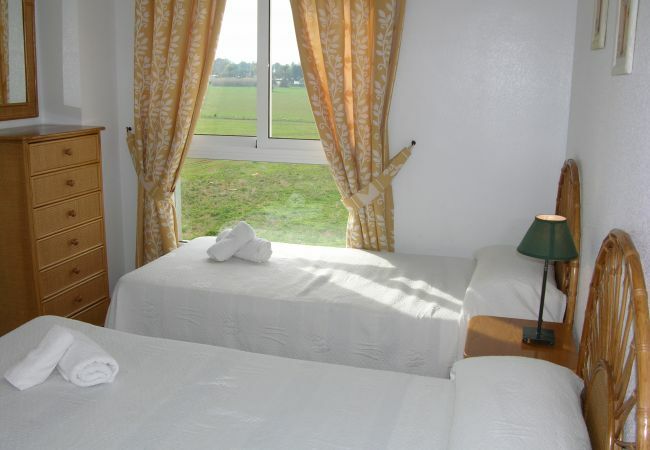 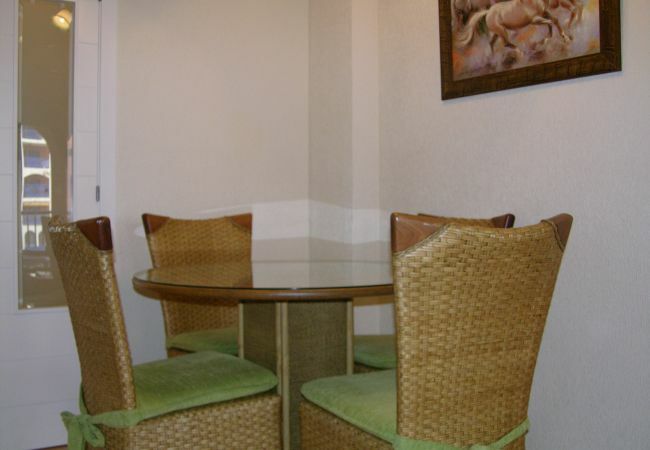 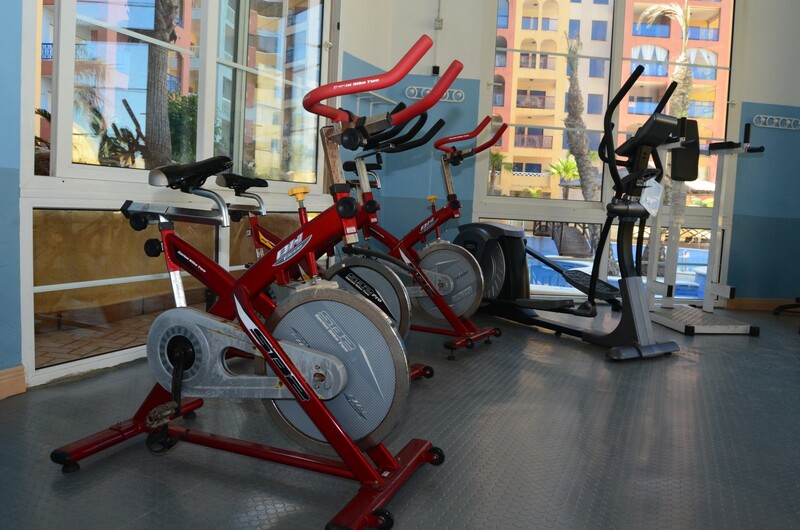 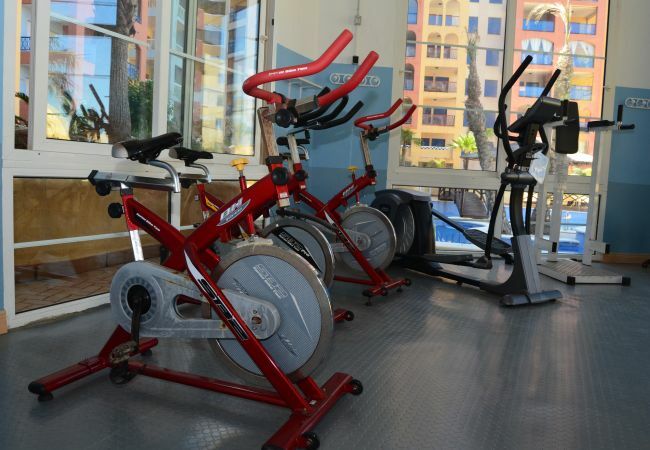 It has English and Spanish TV channels and internet access is available in public areas. 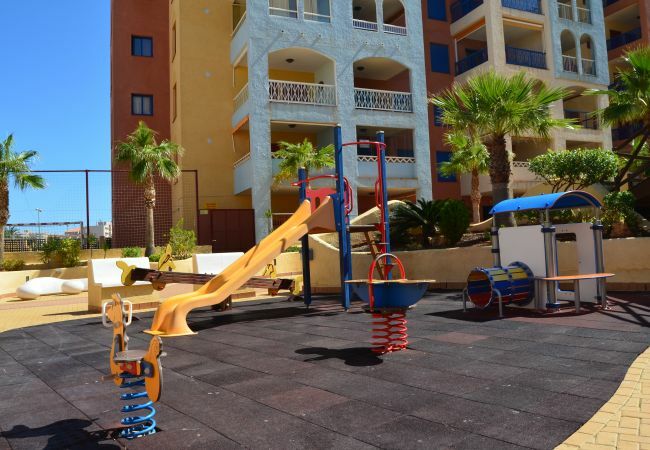 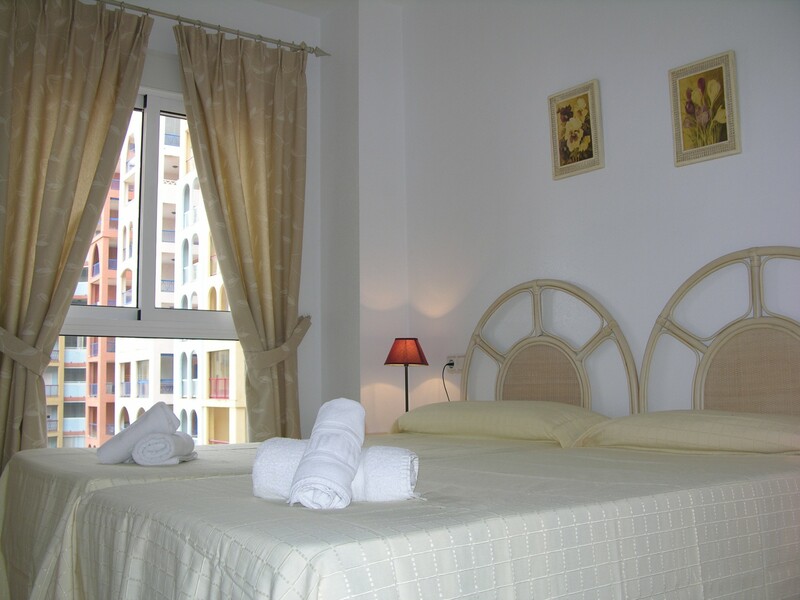 - 1 TV, TV Satellite (Languages: Spanish, English), Stereo, DVD, 3rd floor, lift, iron, internet (Wi-Fi), hair dryer, balcony, childrens area, gym / fitness centre, 56 m² property, pet-friendly (Dangerous breed dogs not allowed), central heating, air-conditioned, communal+children's swimming pool, communal heated swimming pool, garage and car park in the same building. Lovely clean complex. 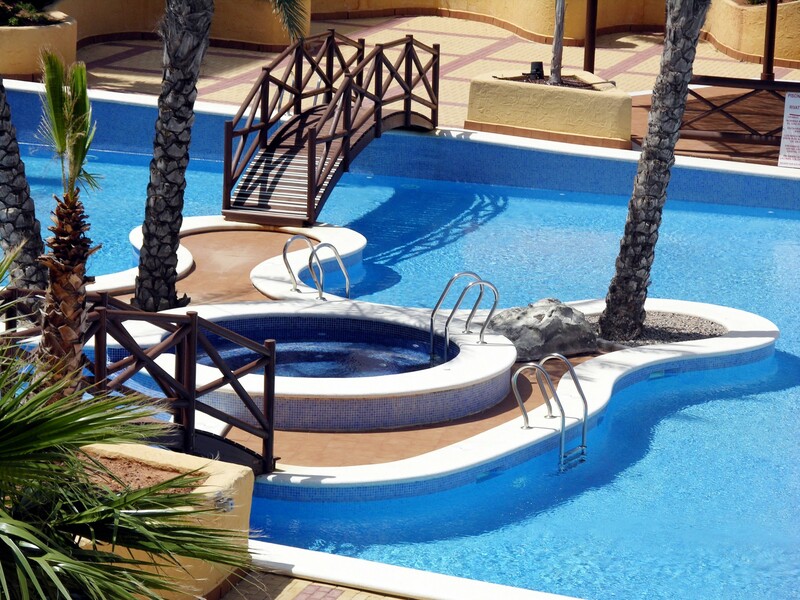 Ideal for beach. 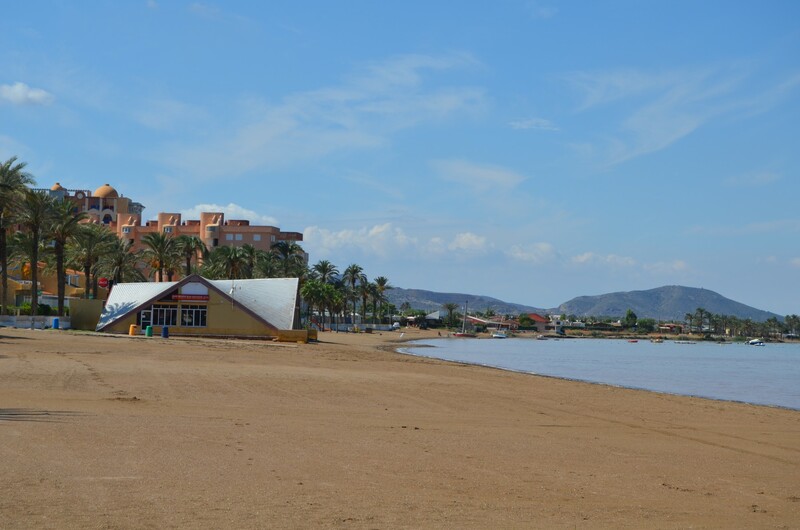 Family, mainly spanish resort. 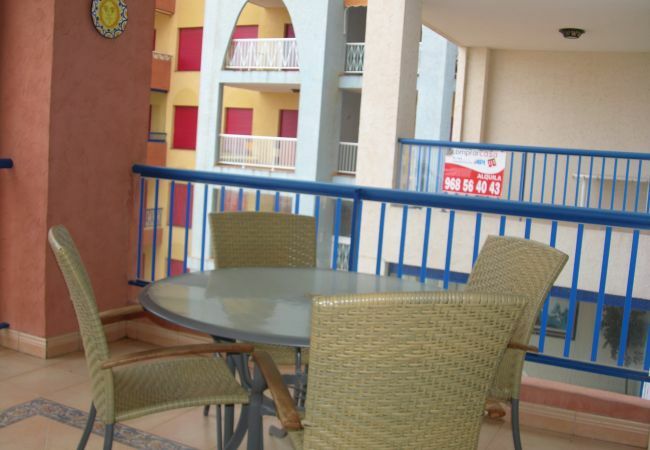 Keys available at property rather than having to collect them from the office. 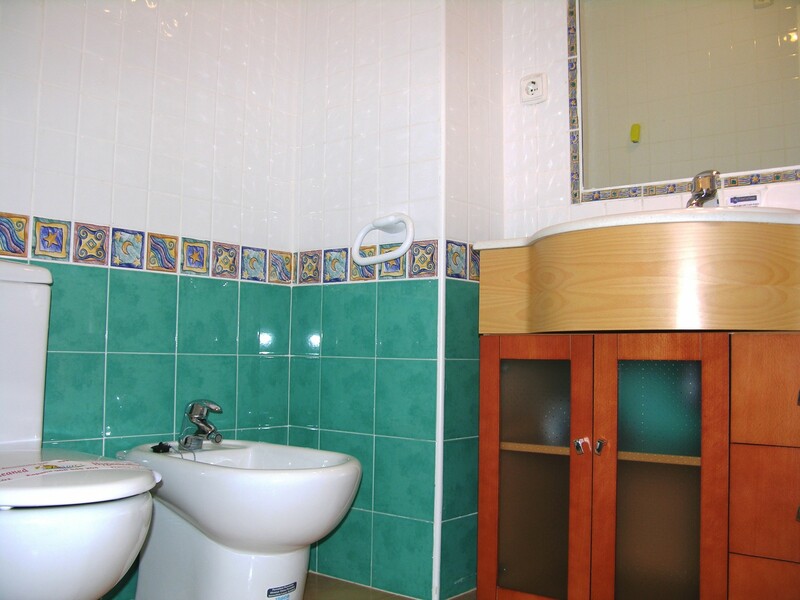 A safety deposit box for passports, money etc. 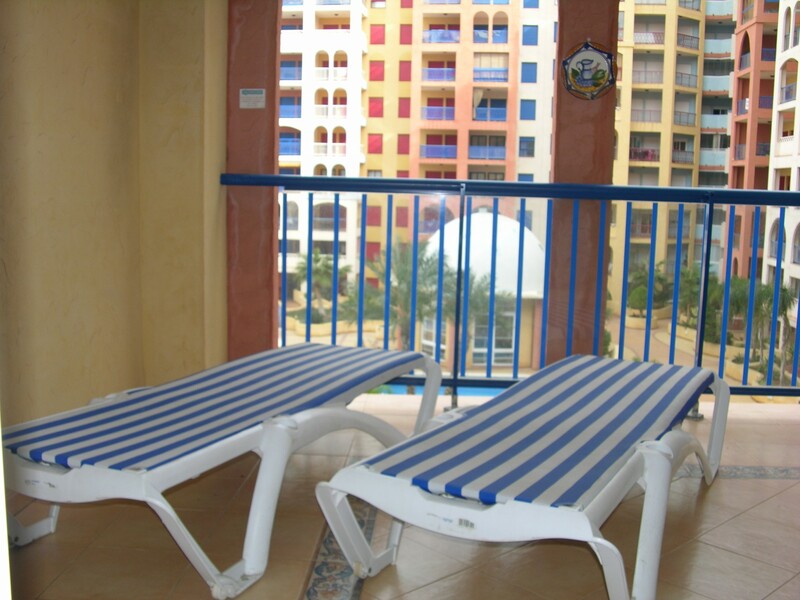 SE PASARON UNOS BUENOS DIAS , MUY BIEN..